"So, you want to decrease your risk of heart disease. You’ve heard it a thousand times before - follow a healthy lifestyle. 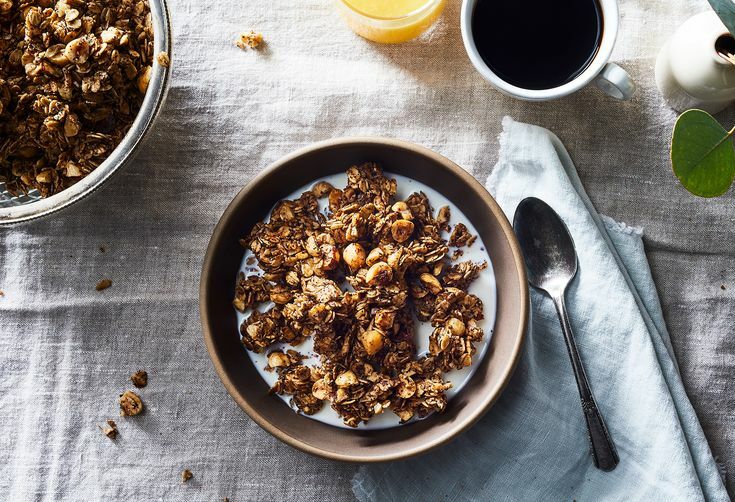 Habit No.5: Highly healthy people plan their meals in advance. Many of the people featured in our success stories have admitted that weekly menu planning is the key to staying on course with new healthy lifestyle goals. Prepare a shopping list before you go to the store; if you stock your fridge with healthy foods, you’re probably going to eat them. Prepare meals and snacks in advance; it makes it less likely that you will grab something unhealthy if you shop when you’re hungry. • Not smoking, maintaining a normal weight, consuming a healthy diet, exercising consistently and drinking moderate amounts of alcohol may help reduce the risk of heart disease by about 80 percent. (Harvard Nurses Health Study)"